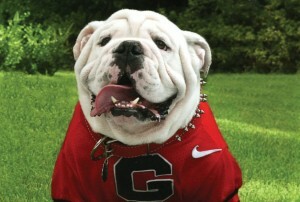 If you're not sure about applying to UGA, this just might be the deciding factor. College Essay Organizer has UGA's questions along with many more essays that have already been released for the 2014-2015 application season including Boston College, UCLA, University of Virginia, and Georgetown. Lots more to come, so keep logging into your accounts, and stay tuned for our Friday member email updates letting you know which schools have new essay questions available.